VMBT - day 12 - Crossing New River, onto Bike Route 76 and New River Trail. 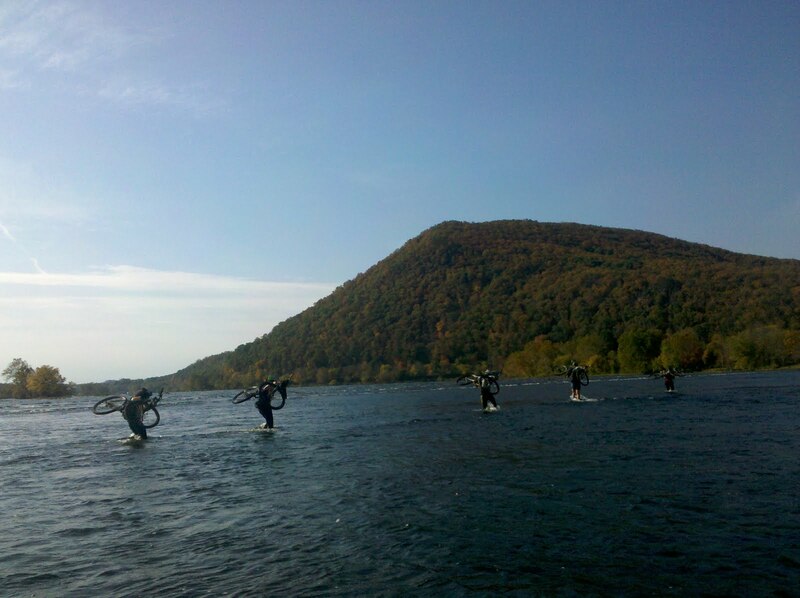 Rollin'! Next and last 2 days to follow are on Highlands Horse Trail and Iron Mountain Trail. 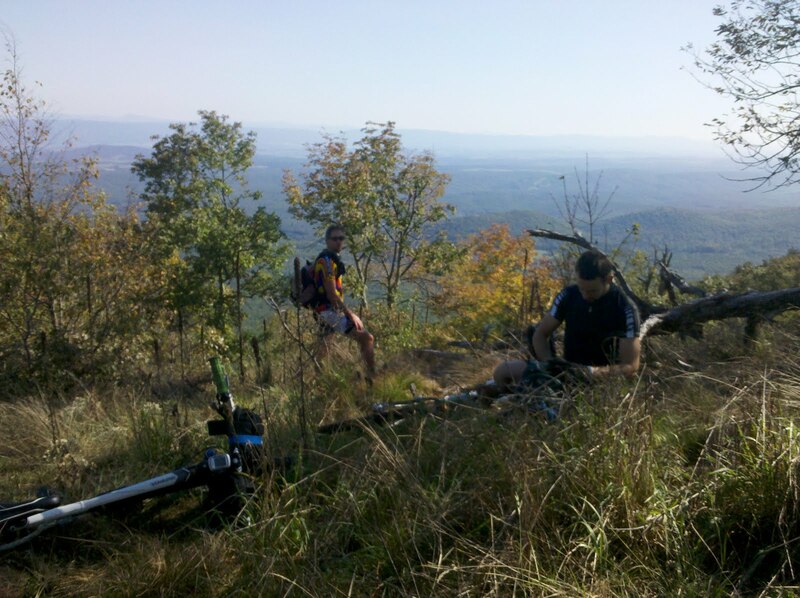 What a journey bicycling along, across, over and around the length of Virginia on a backcountry Singletrack based route on National Forest trails. 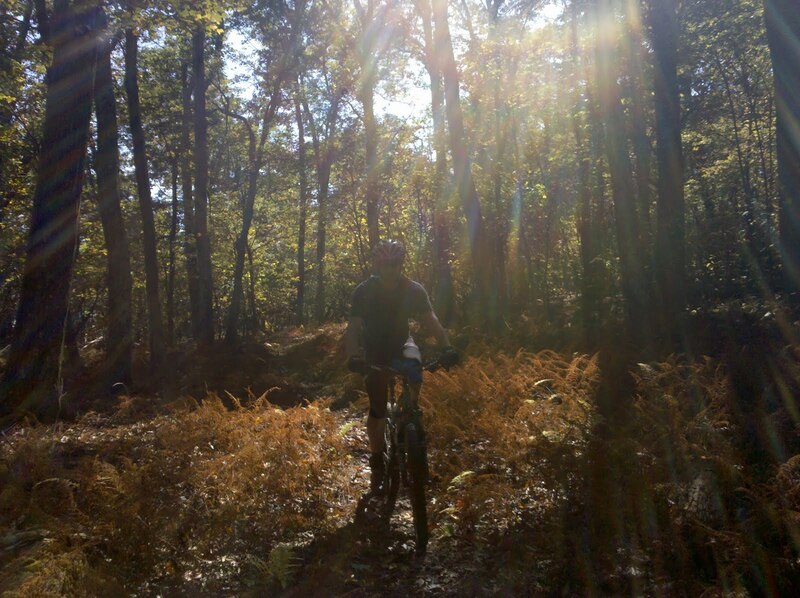 Labels: "Chris Scott", "Virginia Mountain Bike Trail", "Virginia Trails"
VAMT Day 6 - it is peak color on Little Mare Mountain Trail. 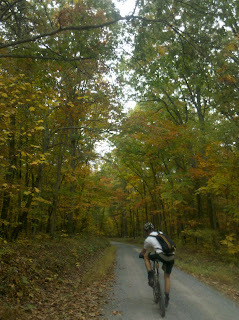 Virginia Mountain Bike Trail - day 6 - Matt Smith stretches it out rolling through Blue Grass Hollow on lead into Little Mare. Lunch stop ahead at Trappers Lodge. Shenandoah Mountain Trail was amazing yesterday on day 5. 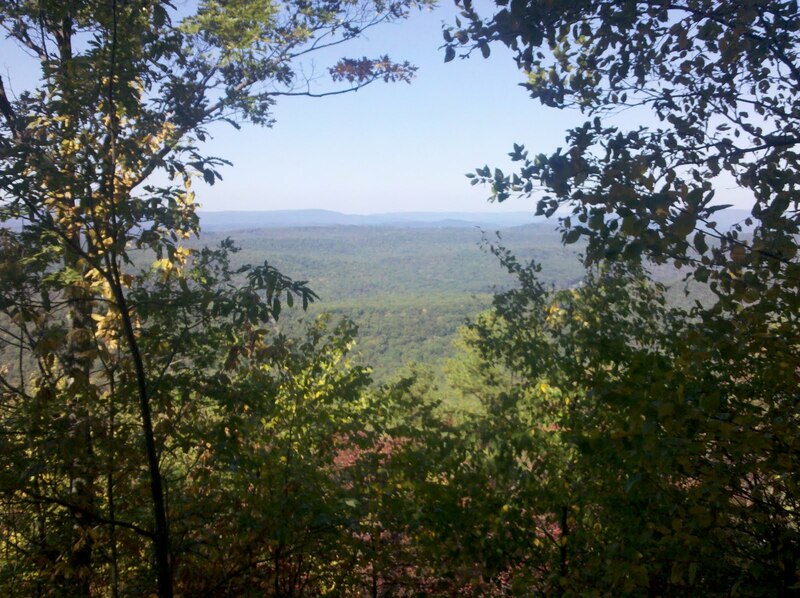 The fall weather is dreamy on North Mountain. 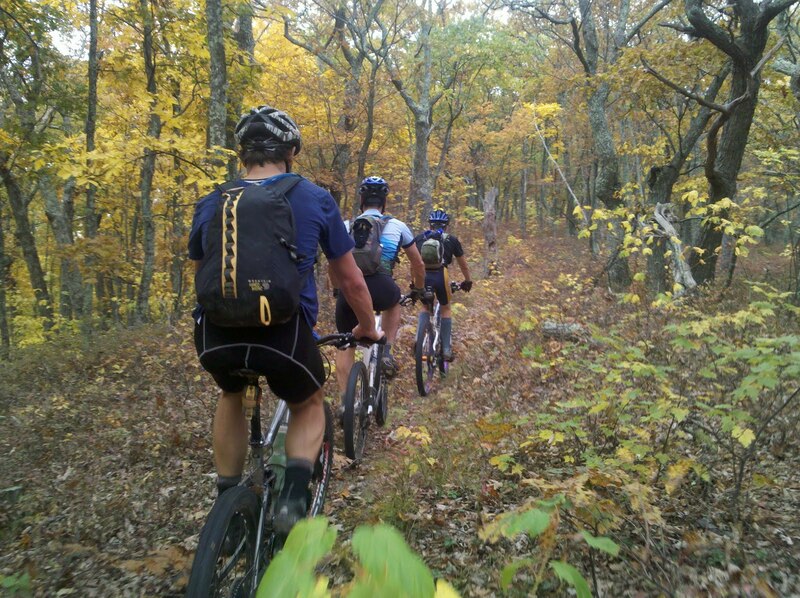 Day #2 on the Virginia Mountain Bike Trail. 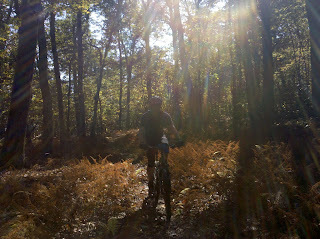 Feeling good and lovin the trail! Can't wait to see everyone as you join us over the next few days! 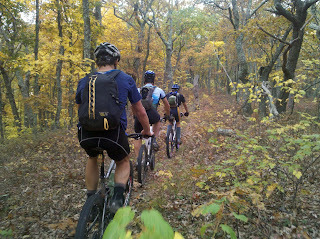 Virginia Mountain Bike Trail, day 2 on North Mountain is sooooo nice! 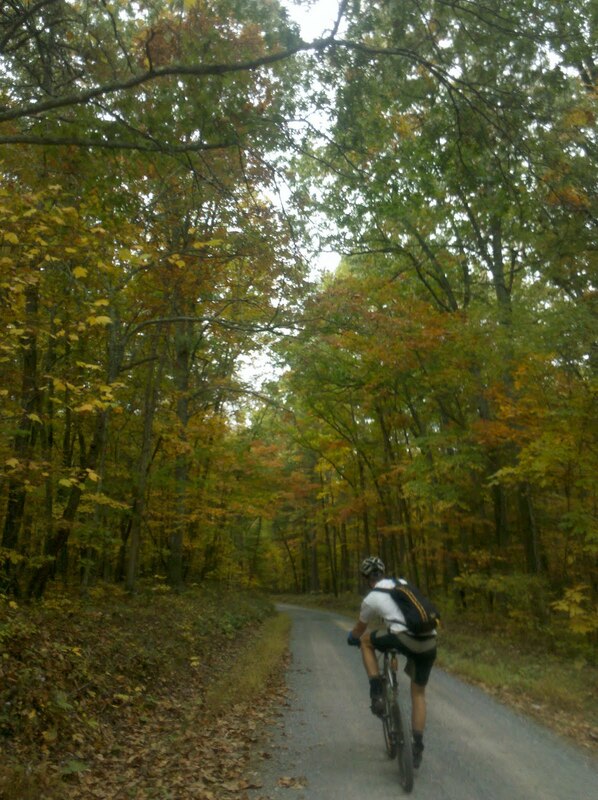 What a great back country bicycling experience!